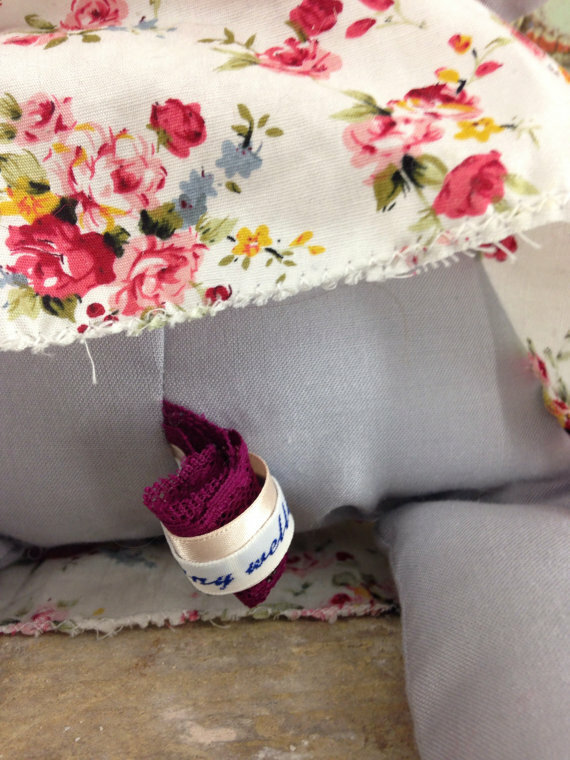 I have now listed my first Babbitt on Etsy! 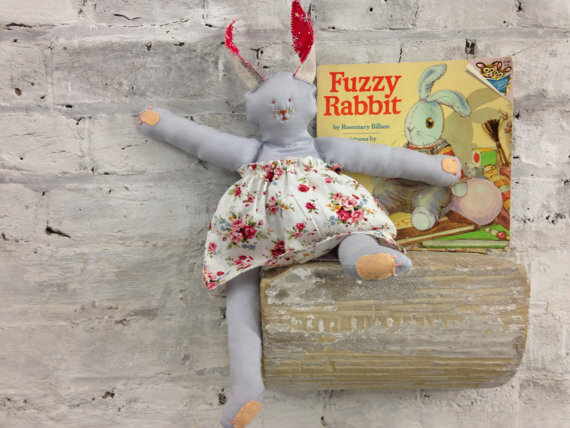 Handmade soft toy ‘Babbitt’ inspired by one of my favourite childhood stories. This Babbitt (name invented by Theo aged 2) is inspired and accompanied by Alpaca by Rosemary Billam, a storybook I read with my dad in the early 80s. 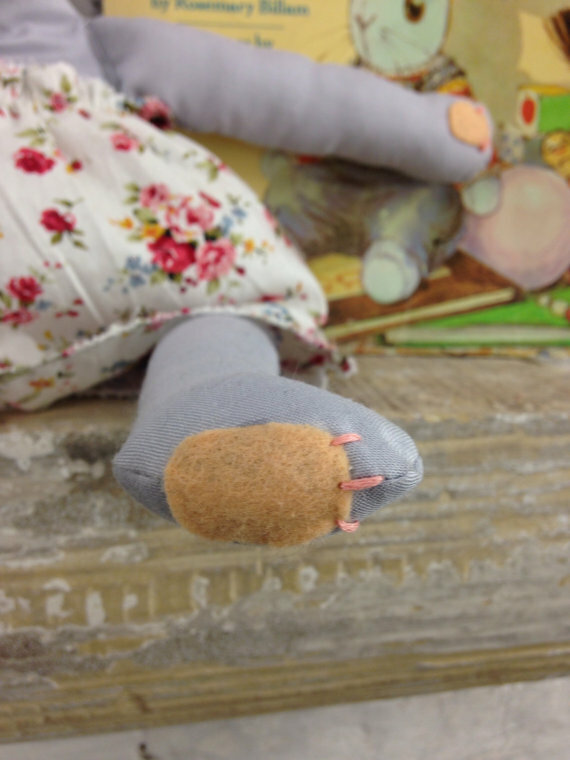 The Babbitt is handmade, hand washable, is made from locally sourced fabrics and has a hand embroidered face and paws. 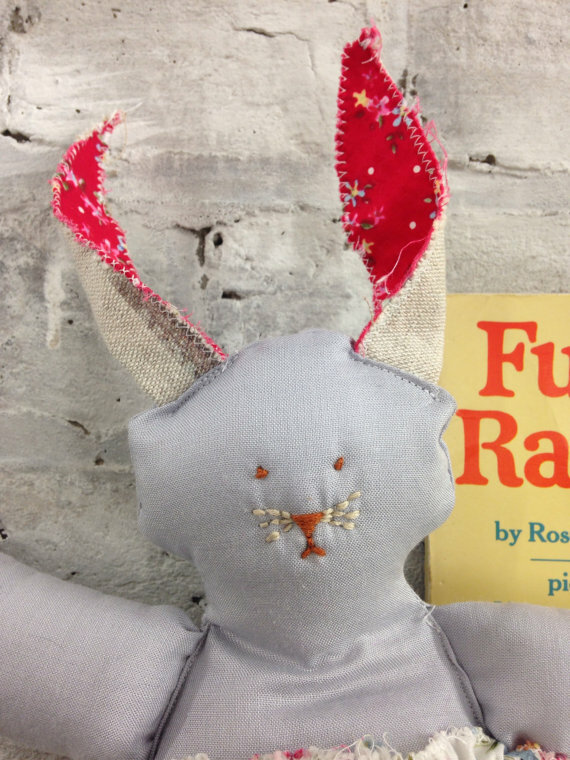 It is inspired by the Alpaca in the book and by my house rabbit Nigel. Easy to care for and will withstand everyday life with a baby and toddler. I’m hoping this will help children and their parents enjoy more bedtime stories together and build strong loving bonds.